During the planning phase of our trip, I had mentioned to Phil that I was keen on seeing old castles and ruins from the past. Phil’s friend claimed that “Australians love old sh!t” when he mentioned the itinerary to them. I’m not sure if that is actually the case, but I do have an interest in old castles and ruins. There is something almost mythical about them. 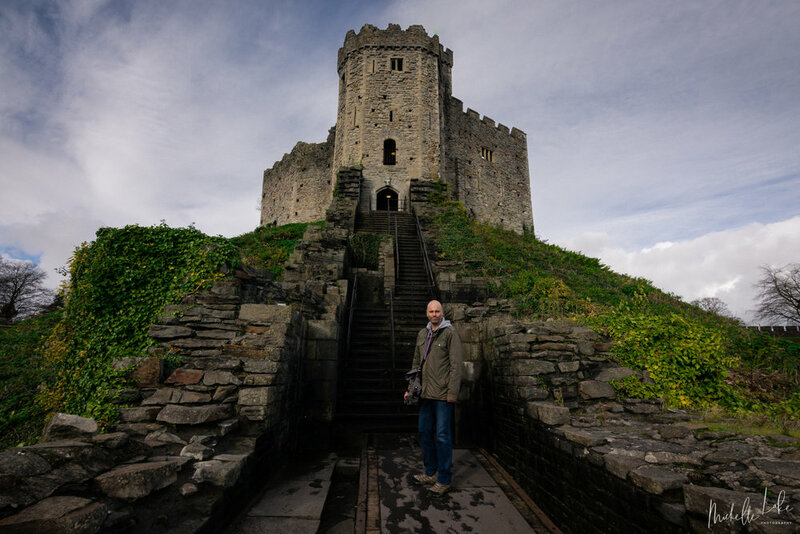 Our first castle, one of many old sites to come, was Cardiff Castle. It was a most beautiful castle with lots of lovely detail, and they still kept the art of falconry alive. We also saw squirrels! 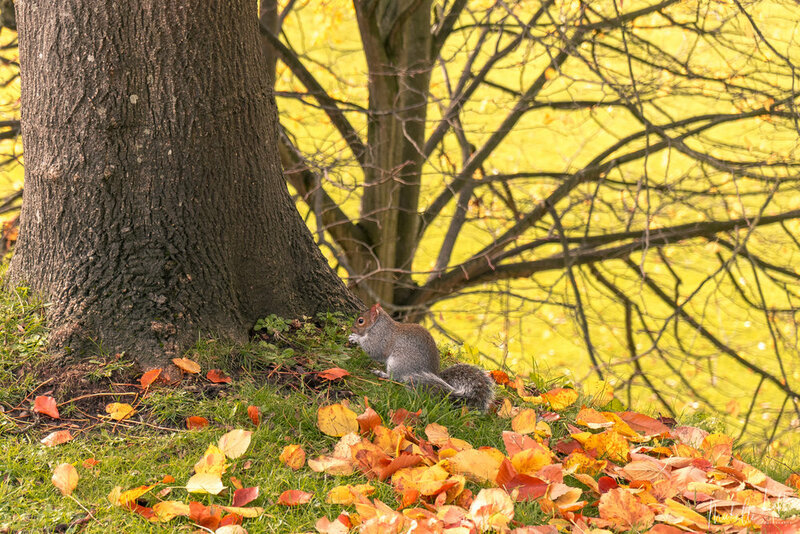 Yes, I am excited by squirrels… cute furry little grey critters frolicking around in the autumn leaves hunting out nuts. No image is to be reproduced in any way, without the direct consent of myself.